I recently had the pleasure of seeing a friend and coworker of mine get into roleplaying for the very first time. This joy turned to amused horror as I kept getting reports back about his experiences in the game and I realized that there is so much that experienced players take for granted that new players simply haven’t experienced yet. Often times when we are asked to give advice to new players we tend to overshoot what they really need. Rather than advice on how to make a stronger character or ways to maximize your play time, I figured I would make a list of a few very basic ideas that most seasoned players don’t even think about. One of the more amusing things that happened during my aforementioned friend’s first game was being part of a caravan heading toward a town. The GM then described that off to the side of the road they saw a sign post that seemed to have been knocked down and a flag of some kind attached to it. Nobody bothered to check it out and they went on their merry way without more than a cursory glance. As a new player, you might not quite know yet that when your GM goes out of his way to tell you about something in detail, that something is probably important. Unless your GM is Ernest Hemingway, when they tell you something specifically about an otherwise mundane detail of the world, pay attention. This isn’t to say that everything being described is important. Sometimes you need to describe a setting to that players can better envision what’s going on. The thing to remember is if anything is called out as being somehow out of place for the rest of the surroundings. If you are told “You enter a cave with slick walls and an eerie glow comes from all around you as luminescent moss covers the area” then you are merely being given a setting by an incredibly huge nerd. 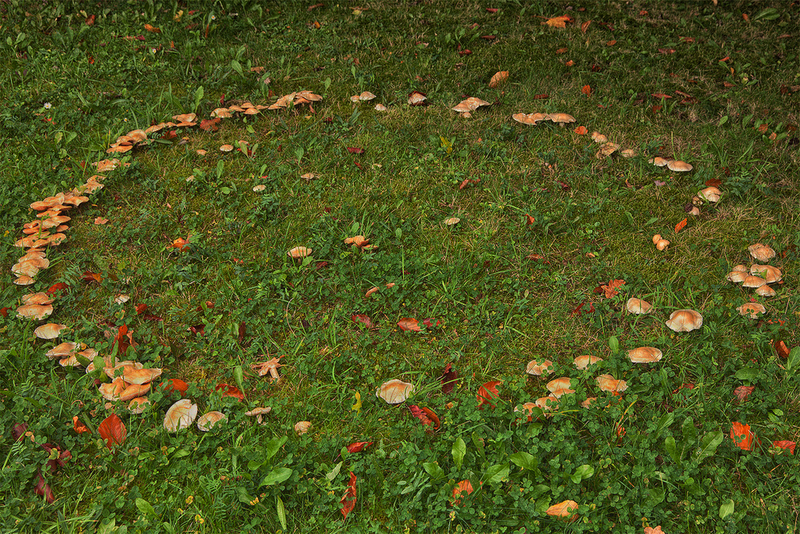 If, however, you are told something like “While wandering through the forest you notice a ring of bright red mushrooms in a perfect circle” then those mushrooms have some serious importance to what is happening and maybe be on the lookout for fairies and/or plumbers. This ties in to the previous idea. Often times new players won’t really know what they are “supposed” to do in a given scenario. To use my friend as an example again, they arrived in the town to find it in a shambles. There had been attacks by the undead which left the town’s infrastructure damaged. Instead of trying to get to the bottom of the undead attacks, the PCs decided to work on the city’s plumbing problem and maybe help out with some masonry on the wall. This is another place where knowing the difference between something important being described (undead attacks) and setting being described (a wall is being built). Even if you think to yourself that helping put up a wall and get the water pump working would be helpful to the village, you need to remember something else. You are a hero. 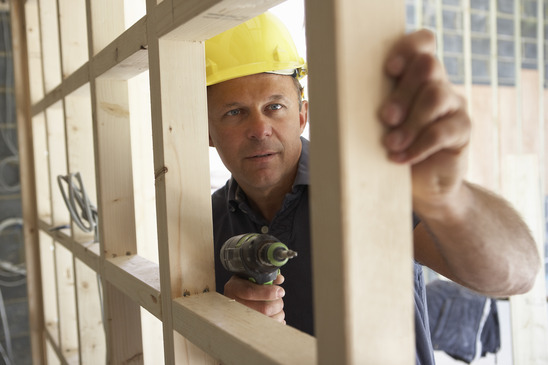 Unless the point of your current game is that you are a carpenter doing his best to carpent in a world that no longer cares about quality carpentry then you should choose the most adventurous option. There are people in the game world that can take care of the mundane day-to-day things. The fact that you are a PC means that you are extraordinary when compared to your average blacksmith. Purge the undead. Slay dragons. Rescue damsels. Do whatever it is that couldn’t be accomplished by a temp worker. When in doubt in your game, try to find something to do that someone might tell a story about. Try to remember that this is a cooperative game that everyone has to play together. There is the stereotype of the new player that decides to play a rogue type character and thinks it’s hilarious to spend their time stealing from the other players. Being openly antagonistic to your fellow players isn’t cute or funny. It bogs the game down as now Player A is pissed at Player B and Player B is trying to say how A couldn’t have known who stole their stuff even though B is the only known thief in the party and so on. There is room for some nudging rivalry in a game but don’t go out of your way to seriously hamper another character. In addition to not actively hindering your fellow players, being a team player means helping them out as well. Instead of abandoning a fellow player to a gruesome fate so that you can save your own hide, see if you can overcome the challenge together. Most times when a GM throws something truly daunting and deadly that seems insurmountable at the players it is not for the sake of being malicious and trying to kill those players. Instead, it is meant to be a challenge that the whole party must work together to defeat. If you do decide that the best plan is to retreat and regroup, make sure everyone is on board and you aren’t fleeing when everyone else had decided to stay. 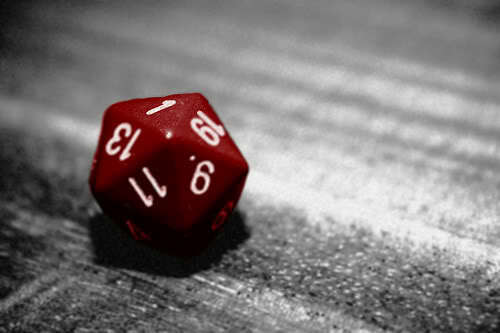 As a new player, you might be anxious that you are going to mess everything up for the other people at the table. This can lead to a lot of hesitation and decision paralysis when you are asked what it is you want to do. I have had times where even players I’ve gamed with for years will have this problem if introduced to a new system that they haven’t quite mastered yet. Nobody wants to feel like they are the weak link at the table or that they aren’t contributing to the story as much as the other people. The secret to that is, as long as you are following the other tips I’ve laid out, there shouldn’t be any issues. If you pay attention to what is being described, choose something appropriately heroic to do, and aren’t hurting the other players then you will be doing just fine. Even if you do somehow screw something up, that is often an opportunity to make the story that much more interesting. It’s fine when everyone stealths past the guards and sneaks into the treasure room unnoticed but it isn’t particularly exciting. If someone happens to fail at sneaking, thus alerting the nearby guards to your presence, you now have some dramatic choices to make. Do you fight your way through, run away and hope to come back later, or try to hide and wait for things to die down before proceeding? Failures can make for great moments as long as everyone is on board and willing to engage in the story as it happens rather than how they would like it to happen. There are plenty more things that I am probably also forgetting but then that is the problem with becoming too familiar with a thing. Some final smaller notes to keep in mind. It’s ok to ask questions. You might want to do something but not know if you can and it’s better to ask about it than not do the awesome thing you had in mind. Also, and I mention this a lot, it is ok to not play if you aren’t having fun. Maybe the game isn’t what you want. Maybe the group isn’t your style. Keep in mind it is always ok to just walk away from a game. If you think of anything else that might be helpful to new players, be sure to let me know. It’s a great hobby and it should be as accessible as possible.